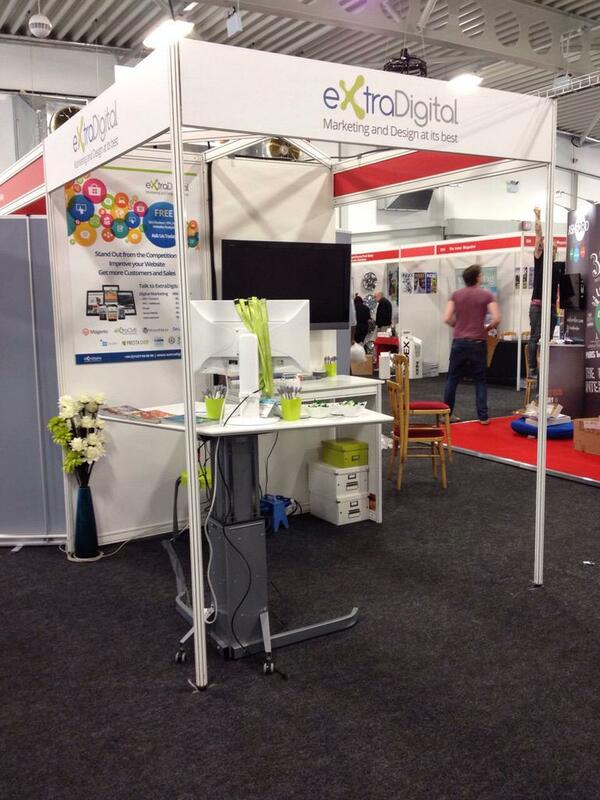 Yesterday the team at ExtraDigital paid our annual visit to Kent 2020 Vision LIVE show in Detling. Coming prepared with sweets, Free reviews and our penguin balloons, we were ready to meet some of the finest business minds in the county. Based within the technology and green energy section of the event, we quickly befriended our local exhibitors and our free website reviews were in high demand. The penguins were very well received and gave us the opportunity to help businesses understand how Google’s algorithms are affecting their natural search listings. Our team was pinned down for most of the morning as people came to us for website reviews, design ideas and an inflatable penguin that our Head of Design Tim was tirelessly creating all day. 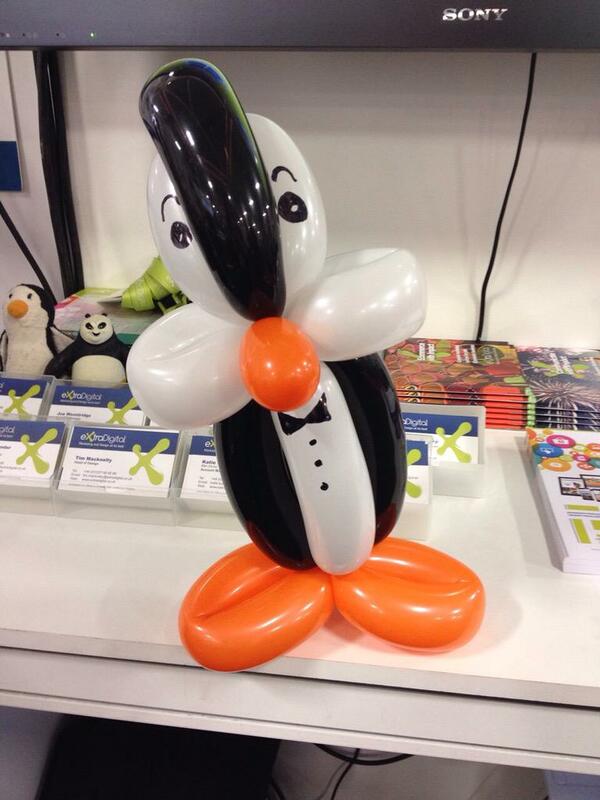 By the end of the day we were delighted to see nearly every stand had adopted one of our ExtraDigital penguins and received a free website review; if you were there you no doubt saw them popping up everywhere. After refueling on some coffee and delicious food from the stands we headed out into the depths of the exhibition and made some amazing contacts. We roamed the maze of visually captivating booths, talking business while grabbing to occasional sweets, cake and coffee. T-shirts were really popular and we couldn't resist the chance to win a brand new Mini Cooper! We had an amazing day at Kent 2020 Vision LIVE Exhibition thanks to all the wonderful people and the fantastic job of the event organisers. If you did get lost in all the excitement and missed us, its not too late for a FREE website review. We are so passionate about great digital marketing we created our own unique content management system ExtraCMS. This content management system puts great SEO and online marketing at its heart. With all the features you would expect from a top CMS plus vital tools to help you market successfully online. Call us on 01227 68 68 98 or complete our contact form to find out more. Lastly we all wanted to say a big thank you to the teams, speakers and organisers who made Kent 2020 Vision LIVE such a brilliant day, one to remember.